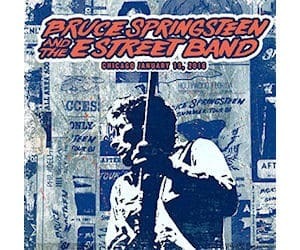 For a limited time, Google Play is offering a FREE mp3 album download of Bruce Springsteen The River Tour. To download your FREE album, you must have a Google Play account. You must also have a credit card linked to your Google Play account even though this Bruce Springsteen album download is FREE.